Update: The first 5G phones are now available to buy in some regions and ever more are being announced. We&apos;re now starting to see 5G networks get switched on in a few parts of the world, with more networks in more countries set to launch later in 2019. They&apos;re faster than 4G, but you&apos;ll need a 5G handset to make use of those speeds. That&apos;s not a huge problem, because during CES 2019 at the start of the year, smartphone chip-maker Qualcomm said it expects to see over 30 5G devices launched in 2019, with most of those being smartphones. So while the rollout of 5G networks may take some time, you should at least have a choice of 5G phones to whet your appetite. You&apos;ll find everything we know about these phones below, including when and where they’re likely to launch, and we&apos;ll be constantly updating our 5G phones list with all the latest information. Motorola already sells a 5G phone, making it the first in the world to do so. 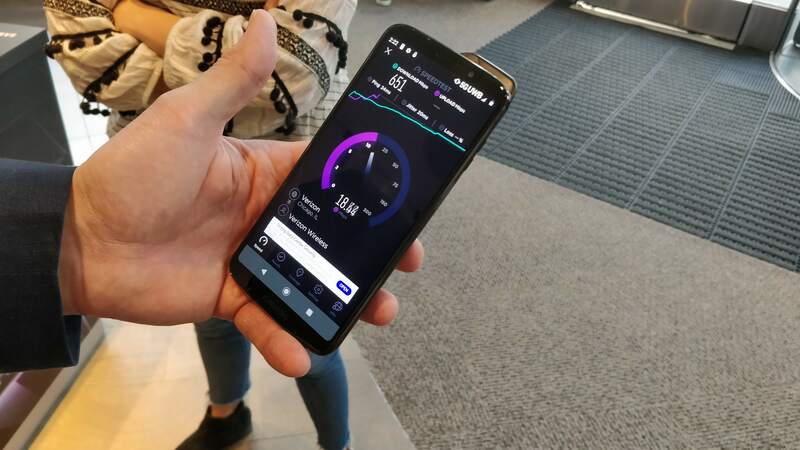 Well, sort of anyway, as what it actually sells is the Moto Z3 (a 4G handset from 2018) paired with a new 5G Moto Mod, which adds 5G connectivity to the phone. At the time of writing this is only available in the US and only on Verizon (which only currently has a 5G network in parts of Chicago and Minneapolis), so it&apos;s limited, but technically available. The Moto Z3 and Moto Mod combined actually also undercut most other 5G handsets, though of course the phone itself is also more dated. The initial 5G service available on the phone is a mixed bag too, but if you just can&apos;t wait and you&apos;re in the US, this is your only real option right now. Samsung has announced it first 5G phone and it&apos;s a top-end flagship dubbed the Samsung Galaxy S10 5G. 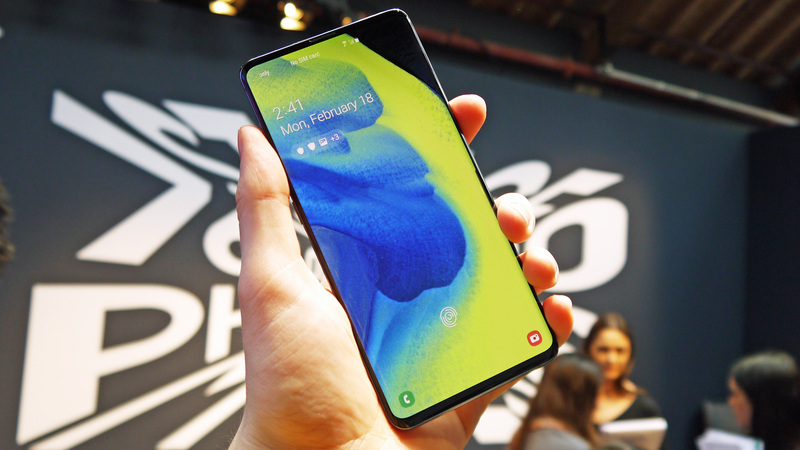 The Galaxy S10 5G also has a dual-lens front-facing camera (cut into the screen, so there&apos;s no notch and minimal bezel), and 256GB of storage. Currently the phone is only available in South Korea, and it landed two days after the Moto Z3 5G was made available in the US, making Samsung second to offer a 5G phone. We&apos;d expect it to land in other parts of the world before too long, however, it won&apos;t come cheap, with the price starting at 1.39 million South Korean won (roughly $1,220, £930, AU$1,720) for a 256GB phone and 1.55 million South Korean won (about $1,370, £1,040, AU$1,920) for 512GB storage. The phone also has a triple-lens camera, a 4,500mAh battery with fast charging, a high-end Kirin 980 chipset, 8GB of RAM and 512GB of storage. 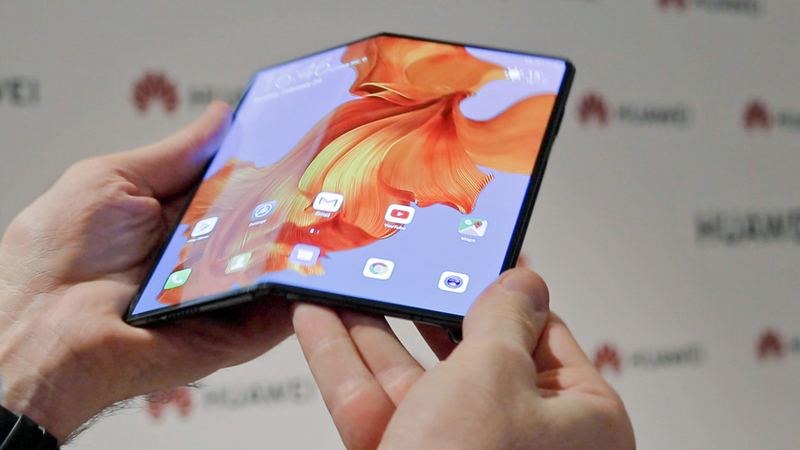 All in all the Huawei Mate X could be the most exciting of the early 5G phones, but it also might be the most expensive, as it&apos;s set to cost €2,299 (around $2,600 / £2,000 / AU$4,770) when it lands around the middle of the year. Huawei is also launching a Mate 20 X 5G, which, as the name suggests, is a 5G version of the Huawei Mate 20 X. Expect a massive 7.2-inch screen, but rumors suggest the battery might be smaller on the 5G model, coming in at a still-large 4,200mAh. 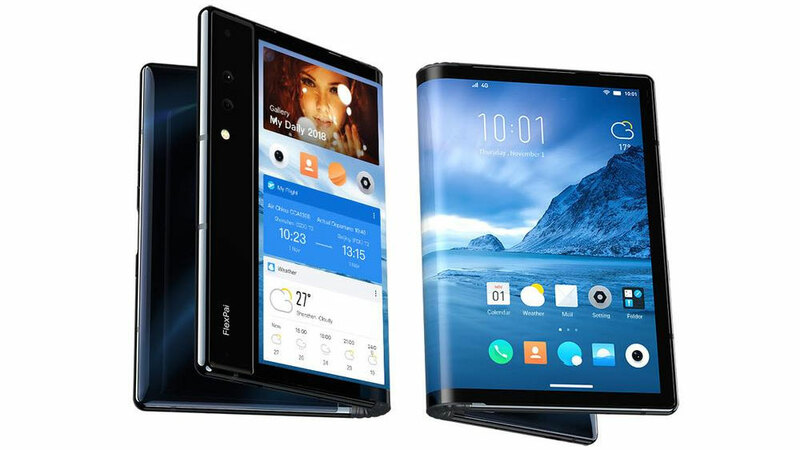 Additionally, Huawei has revealed that it is "considering" making a 5G version of the upcoming Huawei Mate 30. OnePlus has spoken numerous times about a 5G handset, and it could be one of the first to launch one, as the company wants to be the first to launch a 5G phone in Europe. Though we&apos;ve since heard more specifically that it will go on sale in Q2, so presumably between April and June 2019. 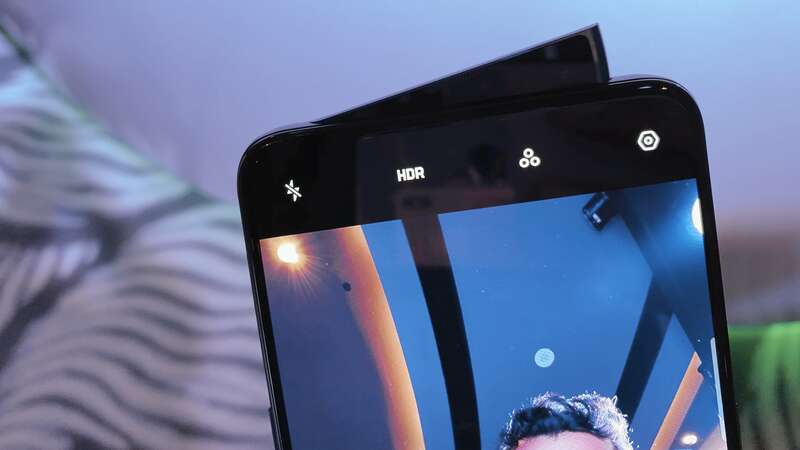 The handset in question appears to be the OnePlus 7 Pro 5G, as the company has suggested as much in an interview. This is a phone that&apos;s rumored to have a pop-up selfie camera, a curved QHD+ screen with a 90Hz refresh rate, and a triple-lens rear camera. We also know that the company&apos;s 5G phone will be coming to the UK, as OnePlus has confirmed that UK network EE will stock it. However, it doesn&apos;t appear to be coming to the US and might not be officially launched in Australia either. 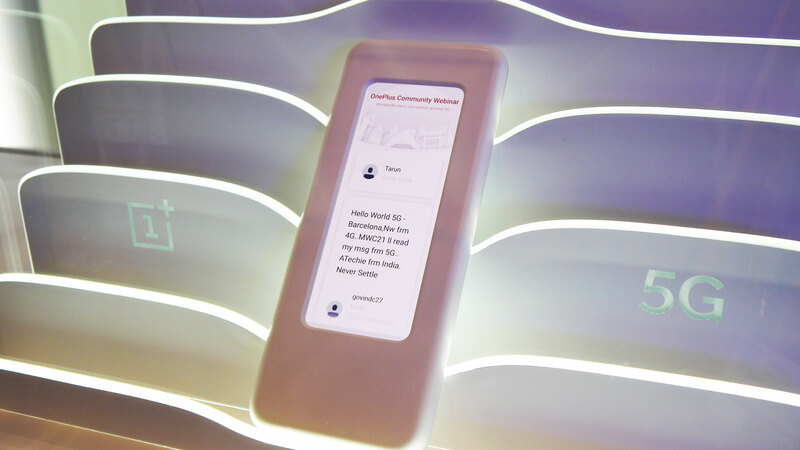 OnePlus has shown off a prototype of its 5G handset at MWC. The prototype has a top-end Snapdragon 855 chipset, a 21:9 screen and no notch. It also seems the phone might have a QHD+ screen, which would be a higher resolution than OnePlus has used before and has now been rumored separately. However, the company itself hasn&apos;t yet confirmed the resolution and as this was a prototype the final specs might differ anyway. There&apos;s also both an 8MP standard lens and a 5MP wide-angle one on the front of the phone. 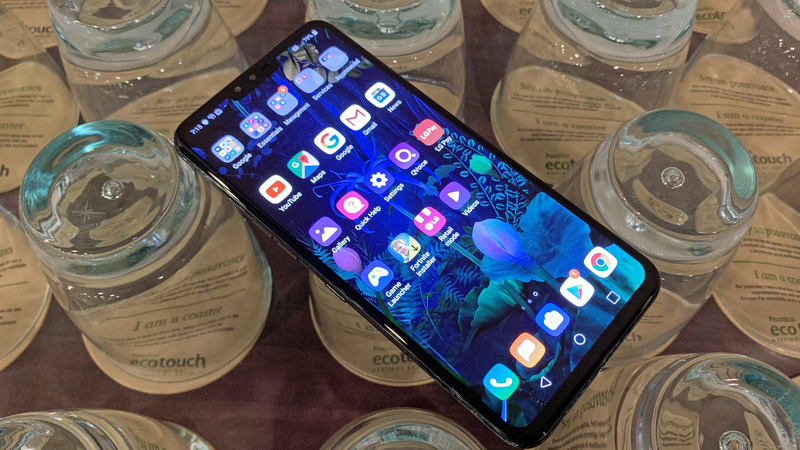 The LG V50 ThinQ also has a 4,000mAh battery, and it should be built to last, as it&apos;s both IP68-certified (for dust and water-resistance) and sports military-grade drop protection. There&apos;s also an optional second screen attachment in the form of the LG DualScreen. We&apos;re not sure exactly when the phone will land – it was set to launch on April 19 but has since been delayed, but we&apos;d expect it before long. We also don&apos;t know exactly what it will cost, but it&apos;s 1.19 million South Korean won, which is around $1,050/£800/AU$1,470. 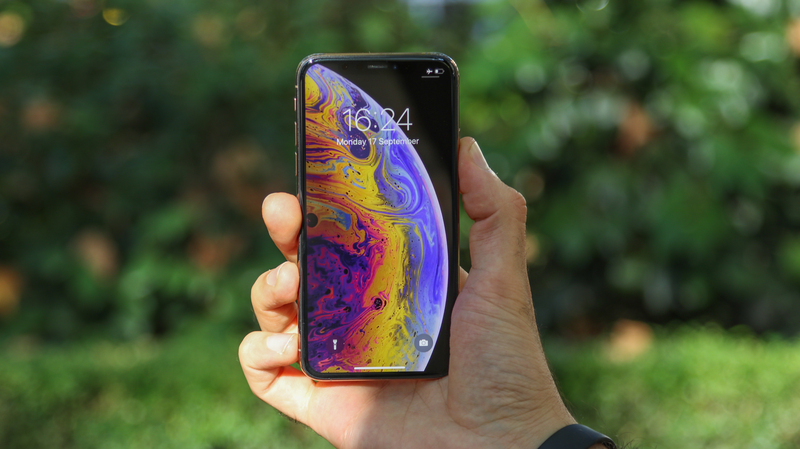 Rumors suggest that Apple won&apos;t put 5G support in the iPhone 11 and that instead we&apos;ll have to wait until 2020 and the iPhone 12, or even until 2021 for 5G. As of April 2019, the latest news on that front is that Apple is currently deciding which company&apos;s 5G modem chips to use. Apparently it was using Intel, but the company has abandoned plans for 5G modems after reportedly missing deadlines. Now it&apos;s not clear what company will be used, but Qualcomm looks like a strong possibility, despite the two companies recent legal battles. The Xiaomi Mi Mix 3 was launched a while ago, and while the standard version doesn&apos;t support 5G, a 5G model has now been announced. This model has a Snapdragon 855 chipset, a 6.39-inch 1080 x 2340 AMOLED screen, 256GB of storage, a dual-lens 12MP rear camera and a dual-lens front camera which slides out of the top of the phone, so there&apos;s no need for big bezels or a notch. 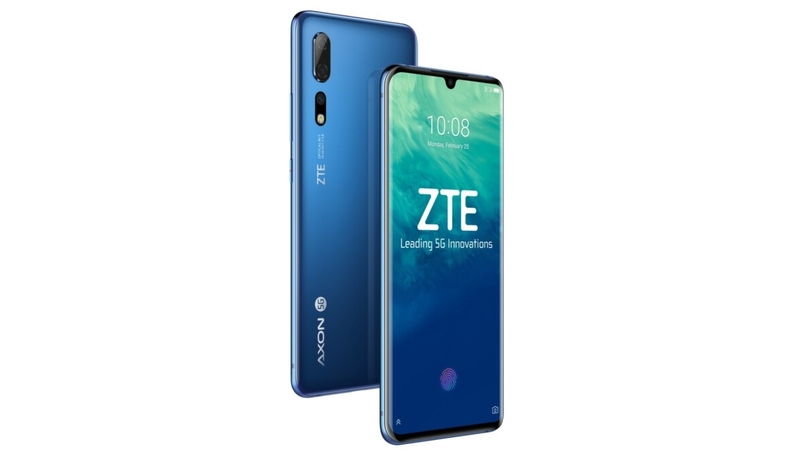 A big highlight though could be the price, as at €599 (around £520 / $680 / AU$950) it could undercut most of the first wave of 5G handsets. It&apos;s set to land in Europe from May and expected to land in the UK, but it&apos;s not clear whether there will be US or Australian availability. 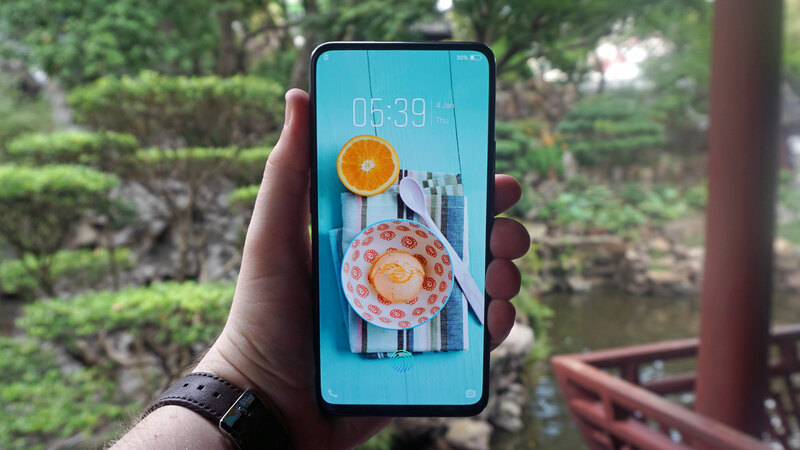 On April 24 Oppo announced the Oppo Reno 5G, a phone which as well as 5G has a triple-lens camera, including a 10x lossless zoom lens, a 48MP lens, and an 8MP ultra-wide lens. It also has a Snapdragon 855 chipset, 6GB or 8GB of RAM, a 4,065mAh battery, a 6.6-inch Full HD+ AMOLED screen, a pop-up selfie camera, and an in-screen fingerprint scanner. It&apos;s coming to EE in the UK this summer. There&apos;s no word on what it will cost there yet, but it&apos;s set to be €899, which is around $1,000/£780/AU$1,430. 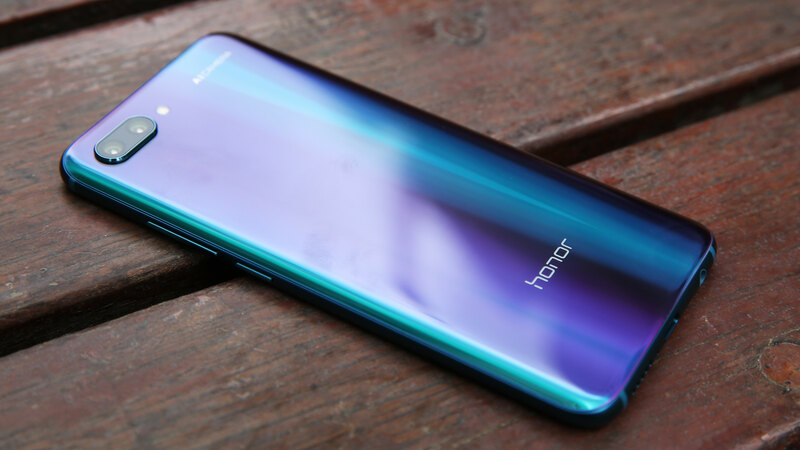 Given that Huawei has launched a 5G phone it&apos;s not overly surprising to hear that Honor is working on one too, given that this is a sub-brand of the company. That&apos;s no longer possible, but it certainly sounds like the phone will be coming soon then, though we have no idea which countries it will be sold in. 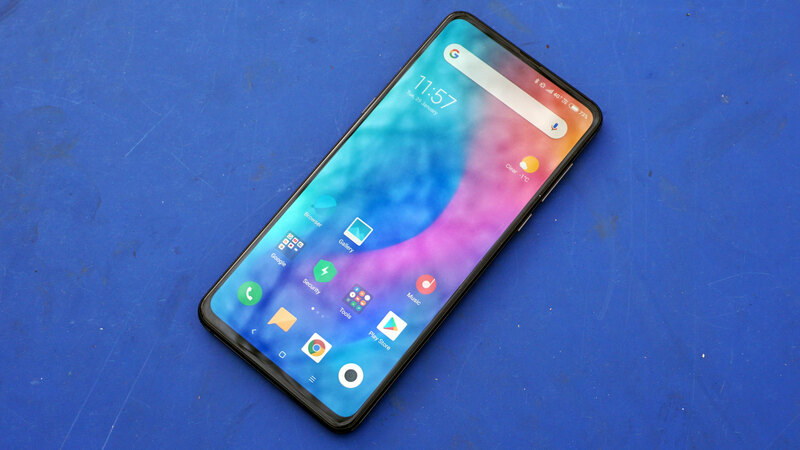 As well as the Mi Mix 3 5G, it looks like Xiaomi will launch a 5G phone under its Black Shark banner and it will probably land this year according to Black Shark&apos;s VP. 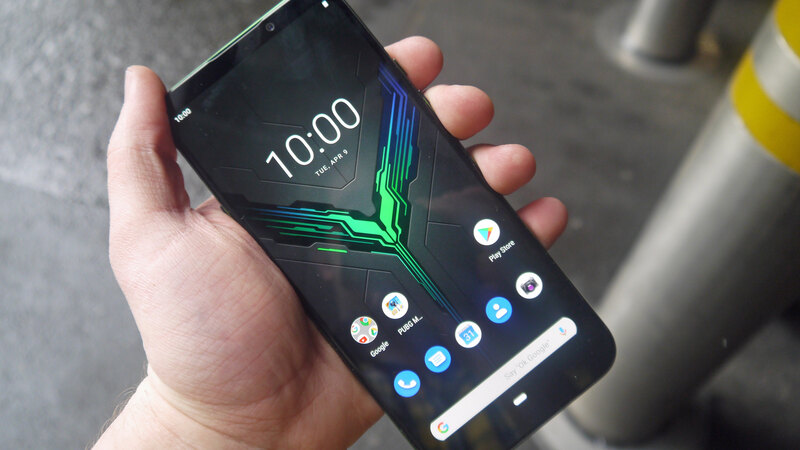 This seemingly won&apos;t be the Black Shark 3 though, as it will apparently land before that phone, so it might be a 5G version of the Black Shark 2, but that&apos;s not yet confirmed. There&apos;s also a 20MP front camera, a 6.47-inch FHD+ AMOLED screen with a notch, 6GB of RAM, a 4,000mAh battery and 128GB of storage. Pricing and exact availability is still to be confirmed. 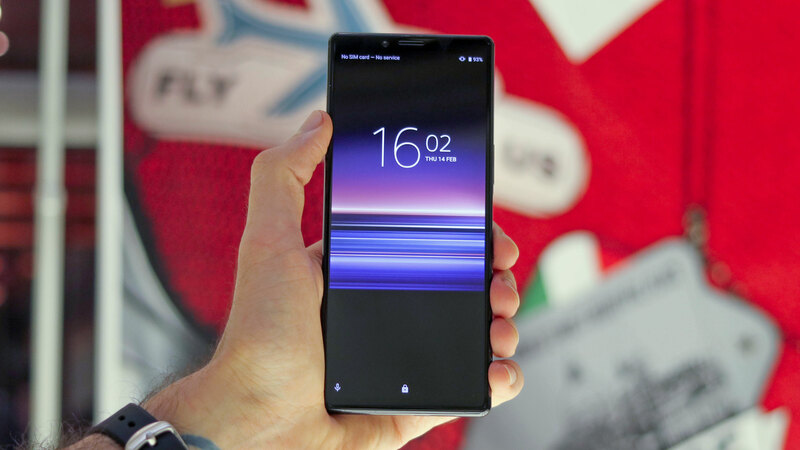 Sony has confirmed that it will make a 5G phone, but only when the tech rolls out. The company hasn&apos;t got more specific than that yet.